Learning a language can be very dull and extremely tedious at times. Verb conjugations, vocab flashcards, ordinal numbers, tense agreement, intonation, pronunciation, definite and indefinite articles…I’m actually falling asleep right now as I type. But every once in a while you have an “ah ha” moment where you piece something together and it makes perfect sense. I adore the Italian language for this reason – my “ah ha” moments are regular. The grammar is more complicated than English, but it also makes more sense. On the surface, a seemingly simple and uninteresting vocabulary word. But my 60+ year old student (a doctor) informed me of the origin of the word today and I just about lost it. 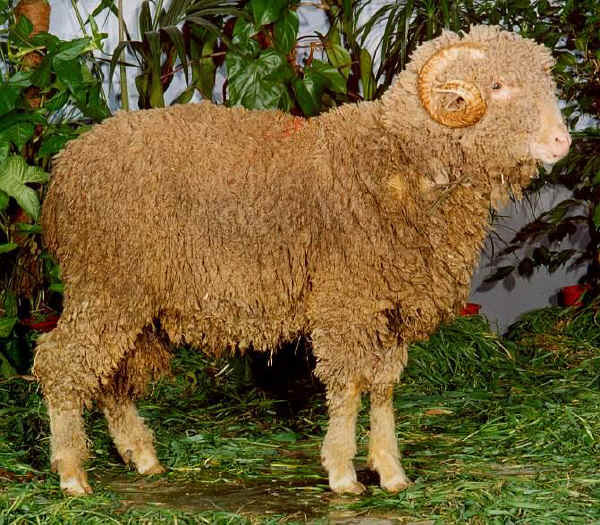 Montone comes from the verb “montare” which means “to mount.” So what is the word for a male sheep? A montone – one who mounts a lot of female sheep. Classic. This entry was posted on December 15, 2011 by Katie. It was filed under Italy, Parola del Giorno .